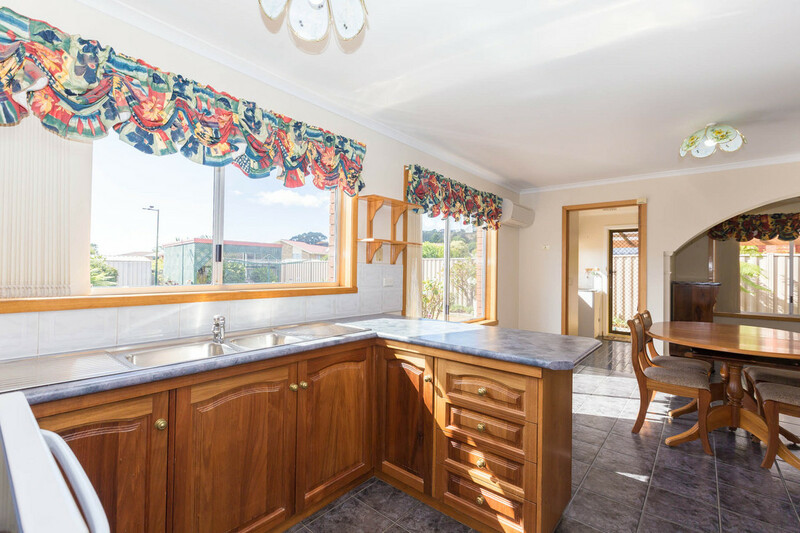 Immaculate family living, close to the beach! 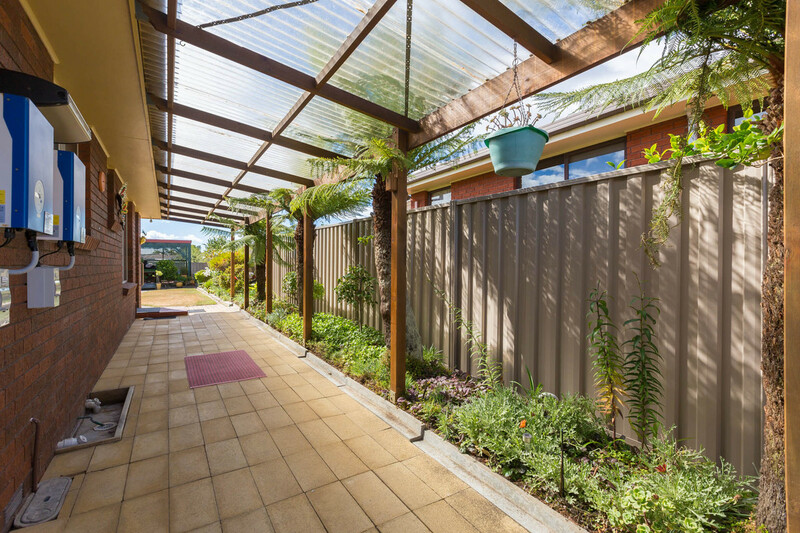 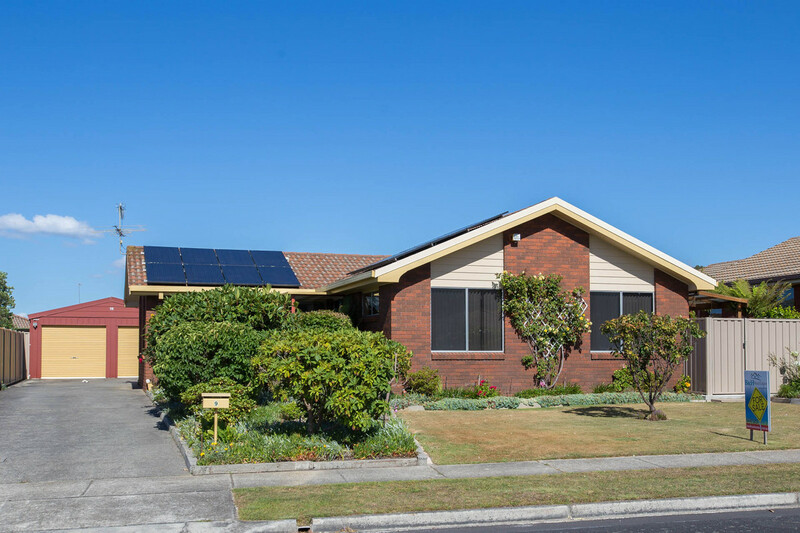 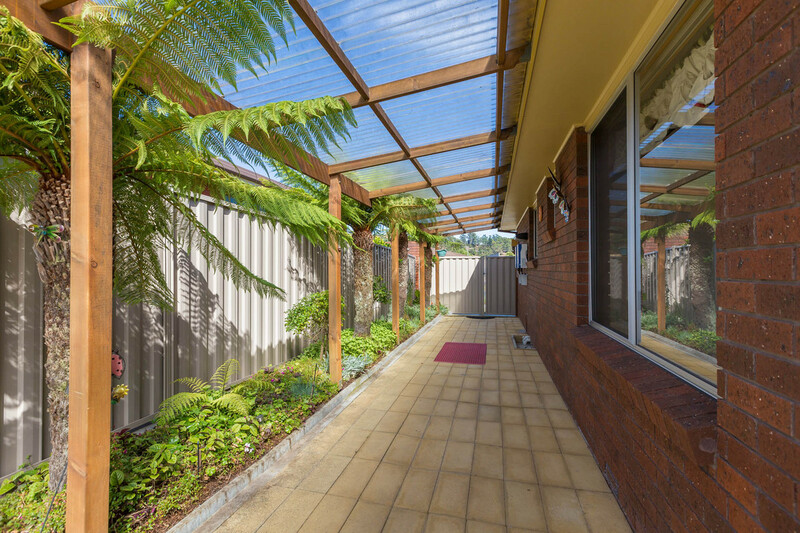 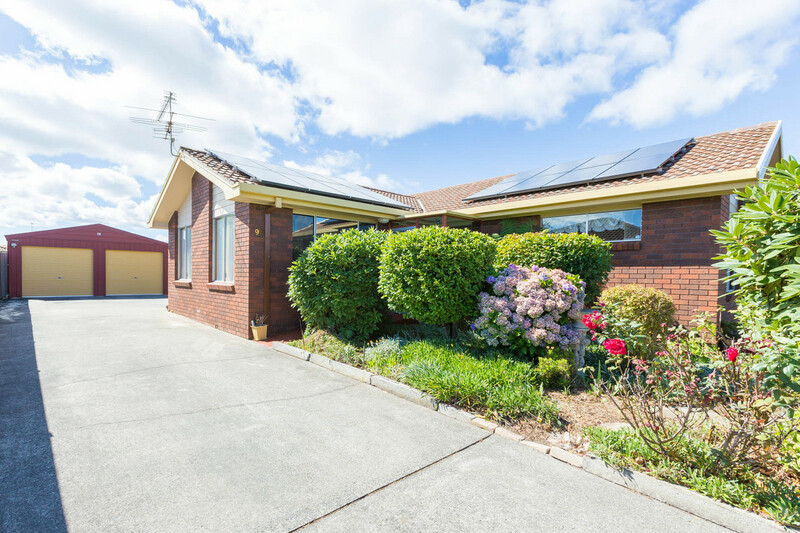 With amazing street appeal and lovely gardens at the front and rear of the property, the first thing you notice is the striking facade with the 4kw solar system installed. 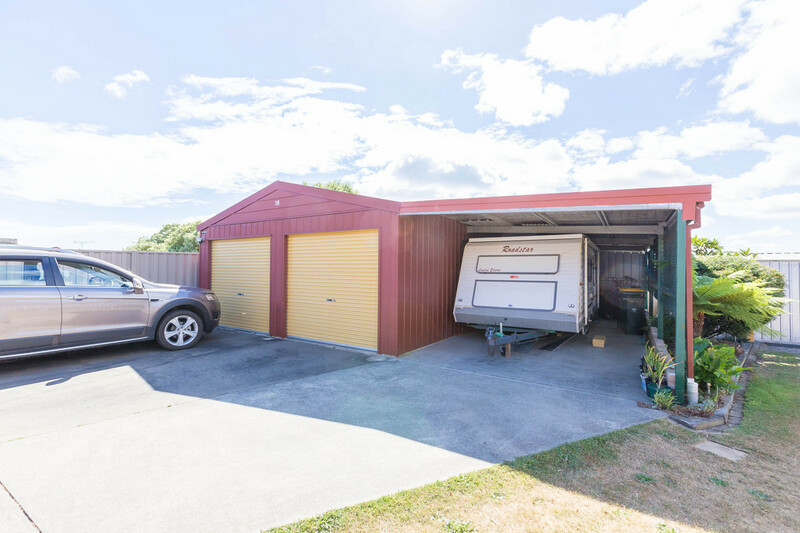 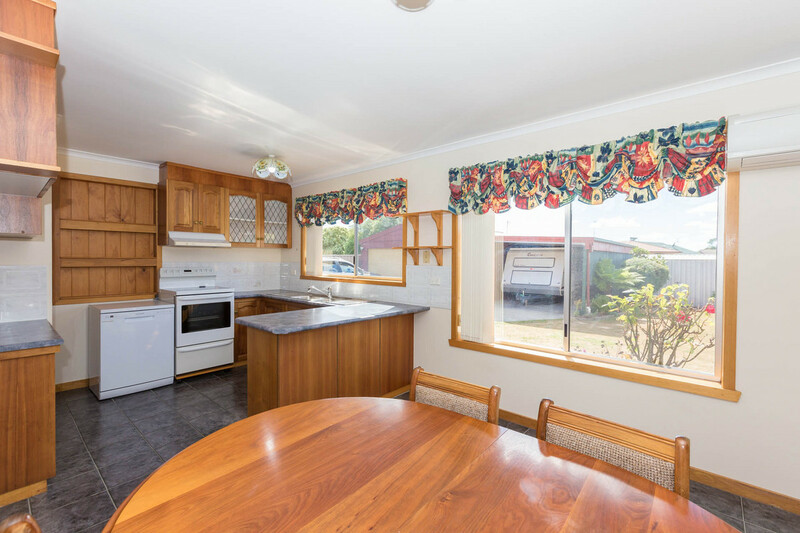 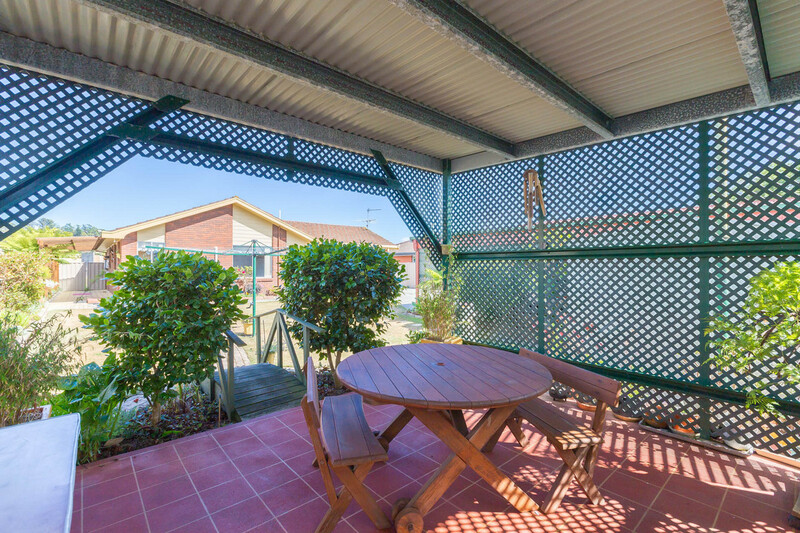 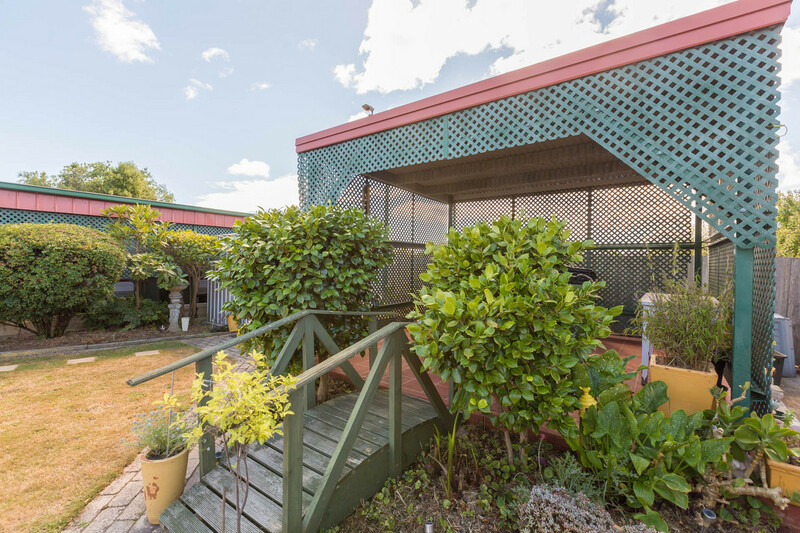 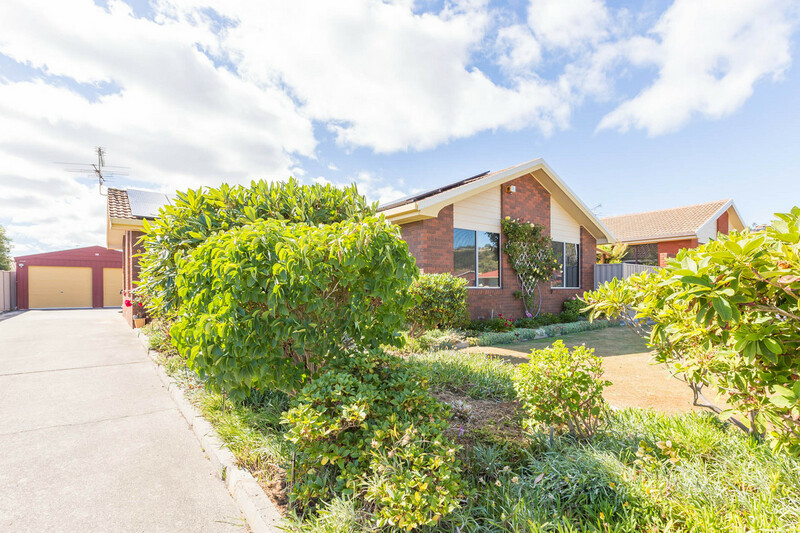 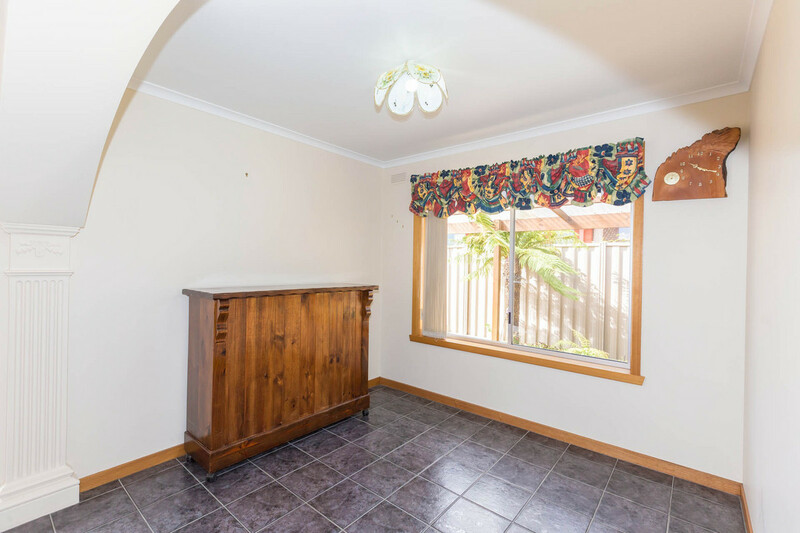 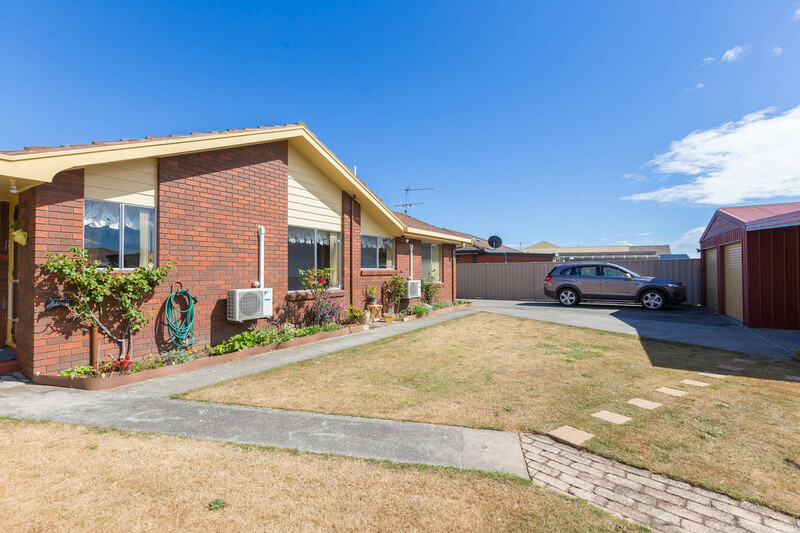 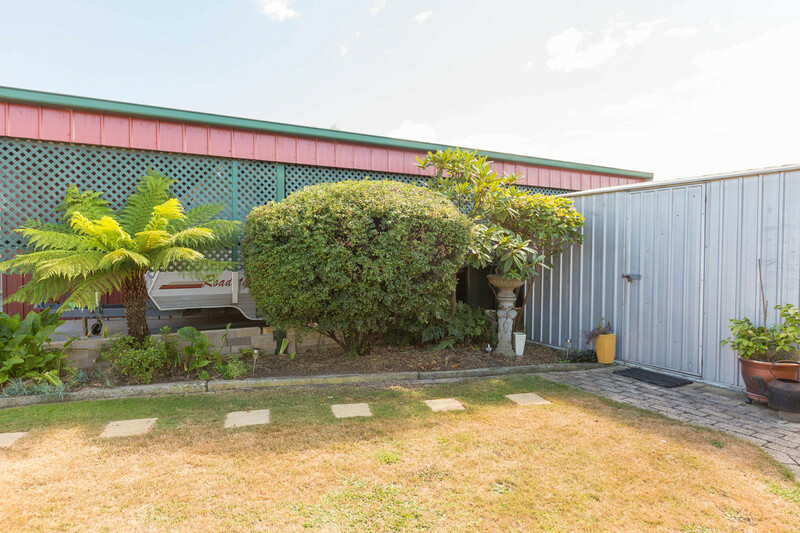 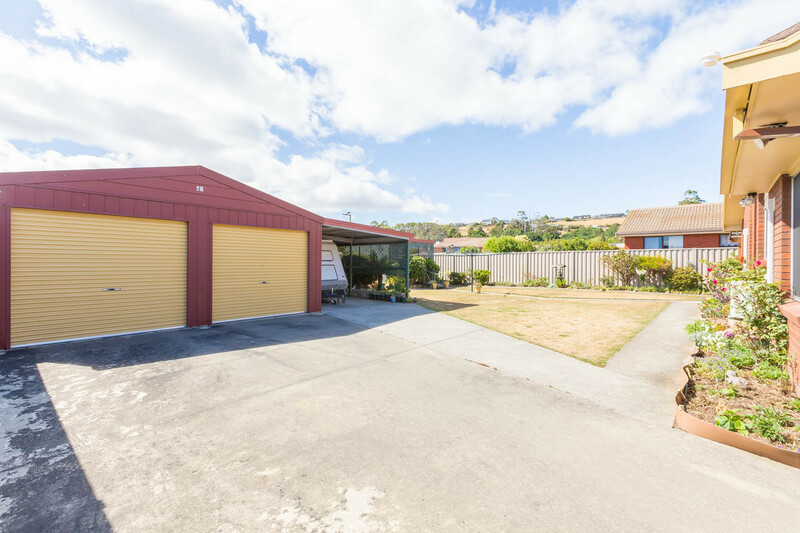 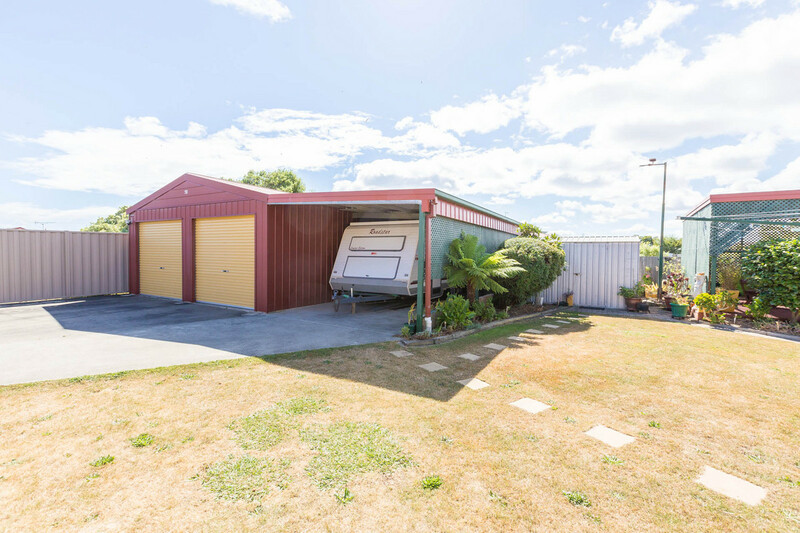 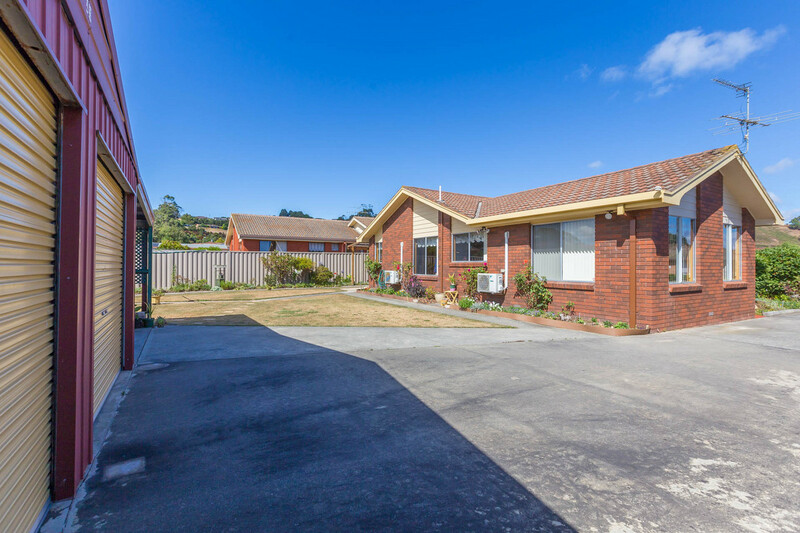 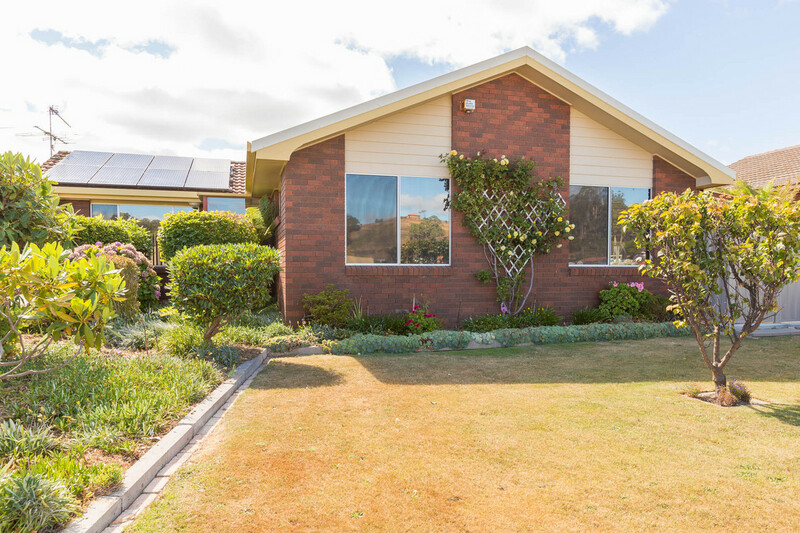 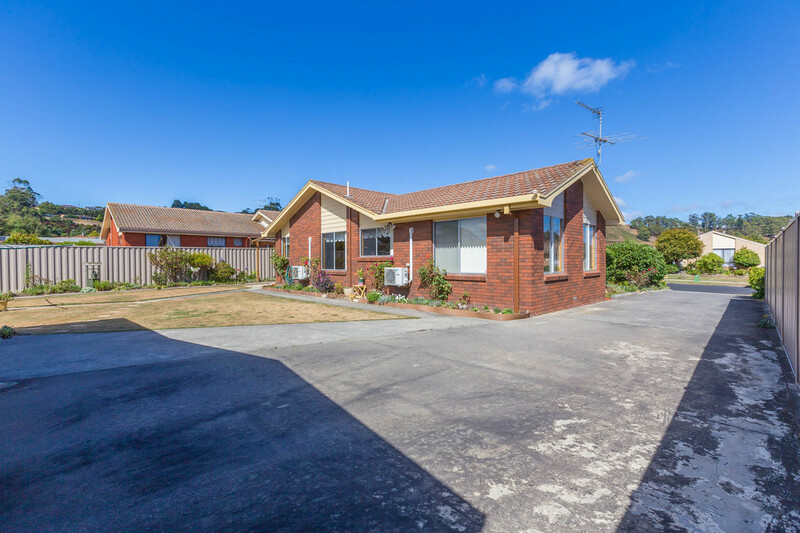 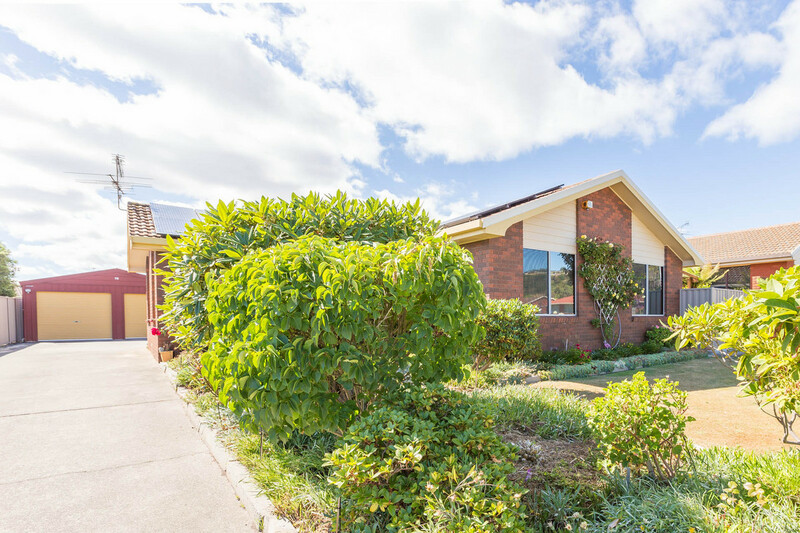 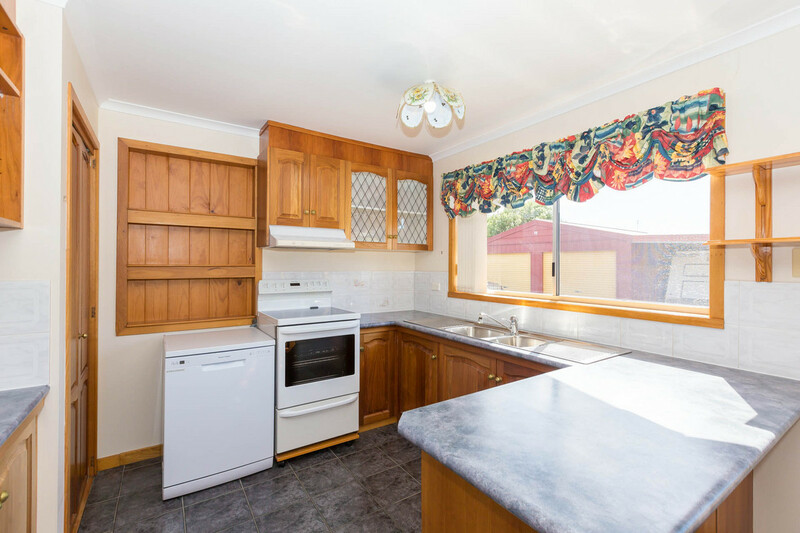 Situated on a nice flat block with great rear yard access to the large double garage and carport, plenty of room for multiple cars and a large camper or caravan. 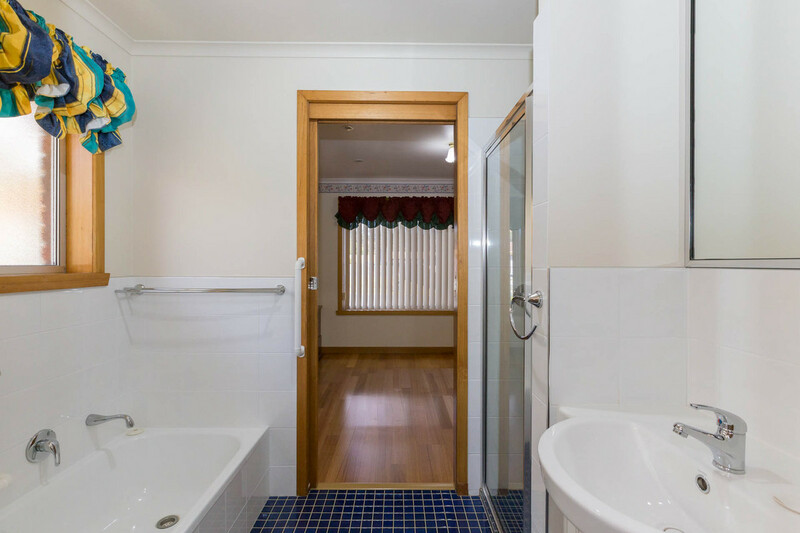 Inside the home you will find 3 great bedrooms and a beautiful master bathroom. 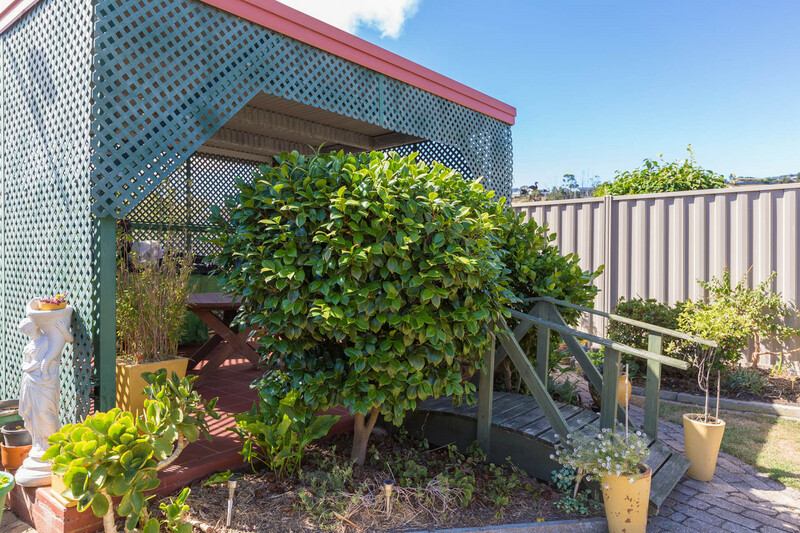 The home was originally designed as a four bedroom home and with a stud wall can easily be reconfigured to be so. 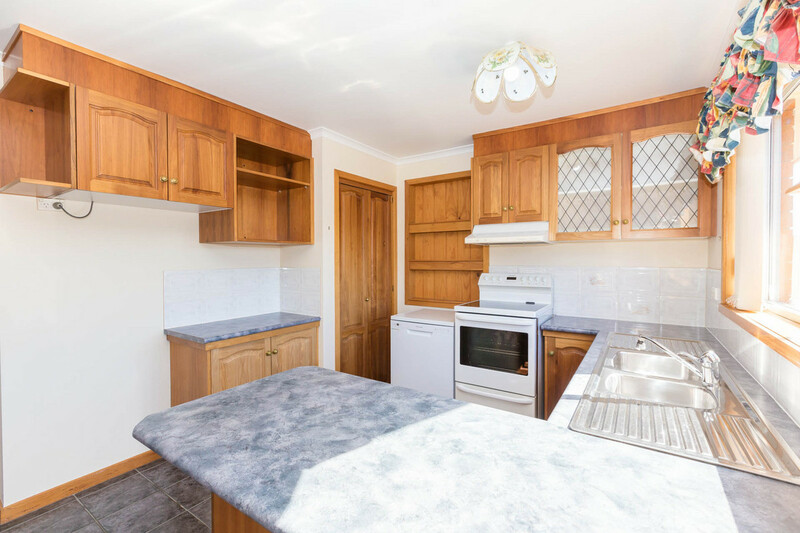 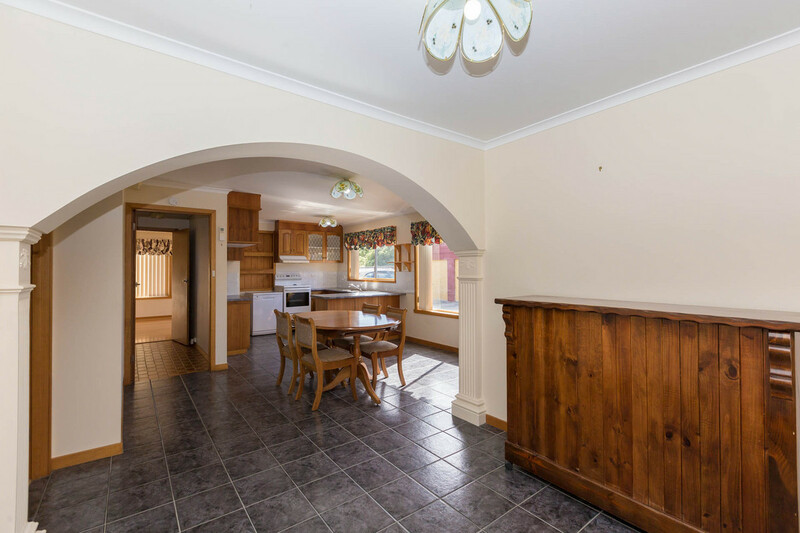 The kitchen is generous with a large pantry and opens up to the dining and a great seating area. 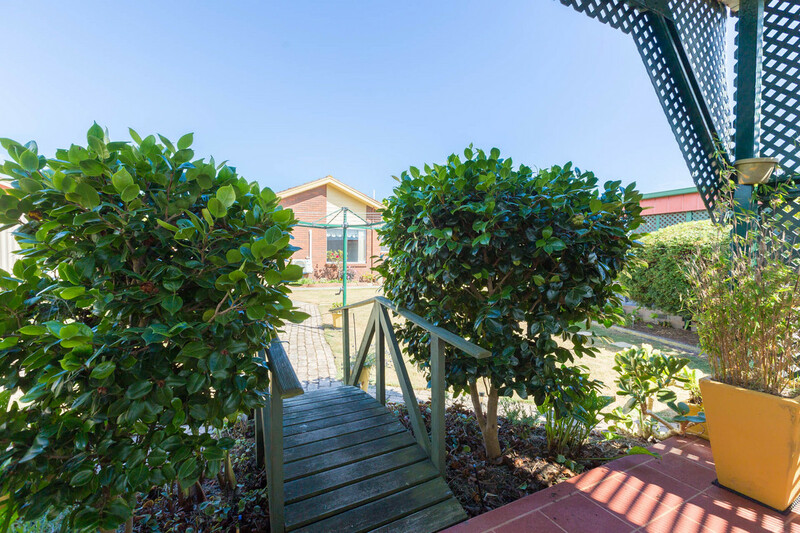 The gardens are immaculate and well maintained and there is a lovely gazebo at the rear of the property. 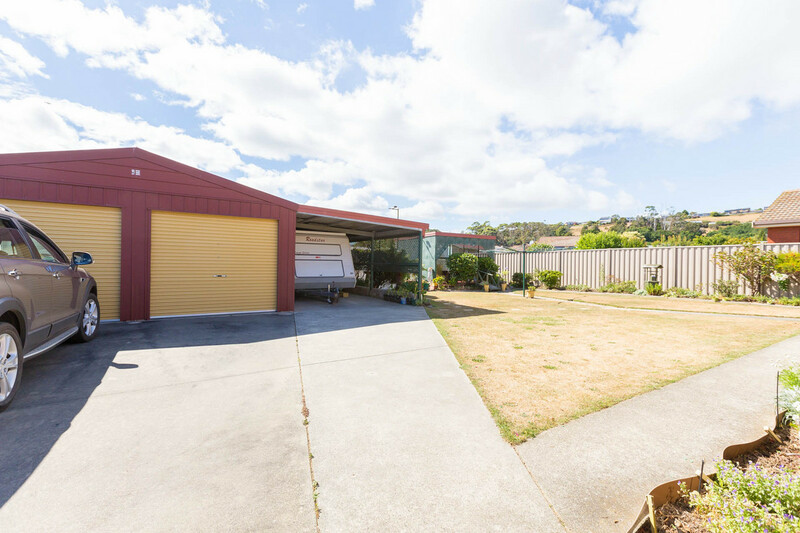 This home is just a short 500m approx. 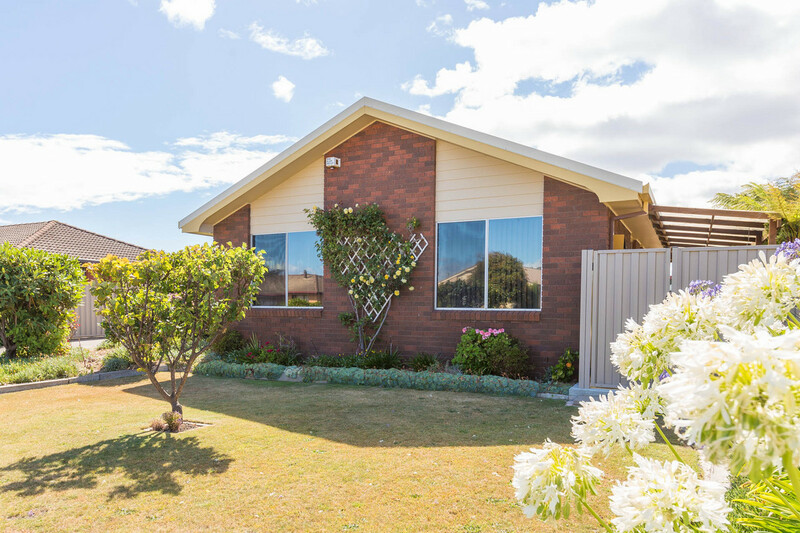 stroll to the beautiful beaches of West Ulverstone. 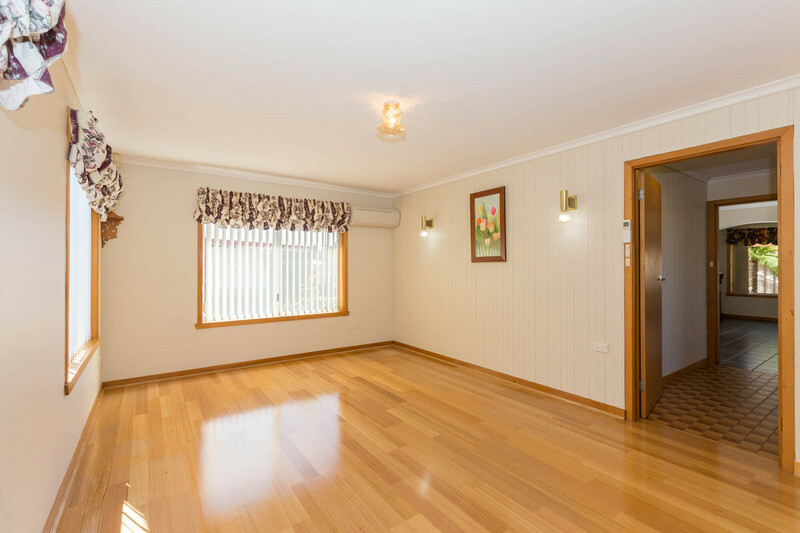 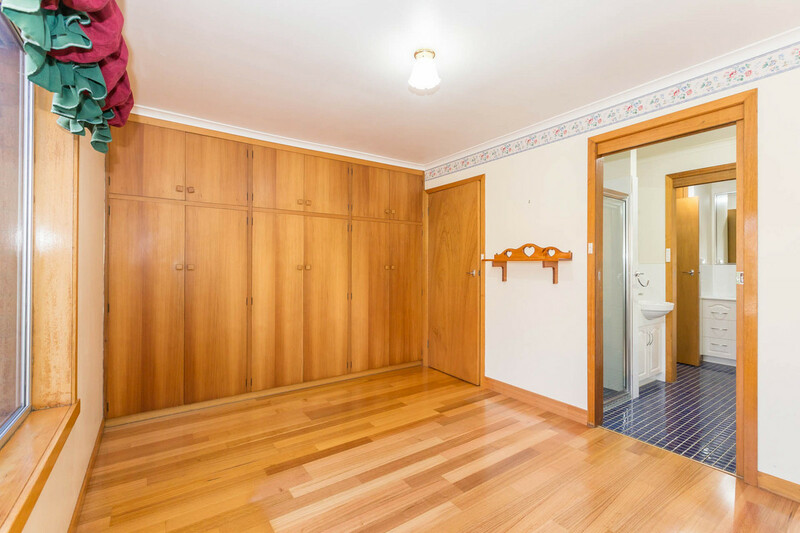 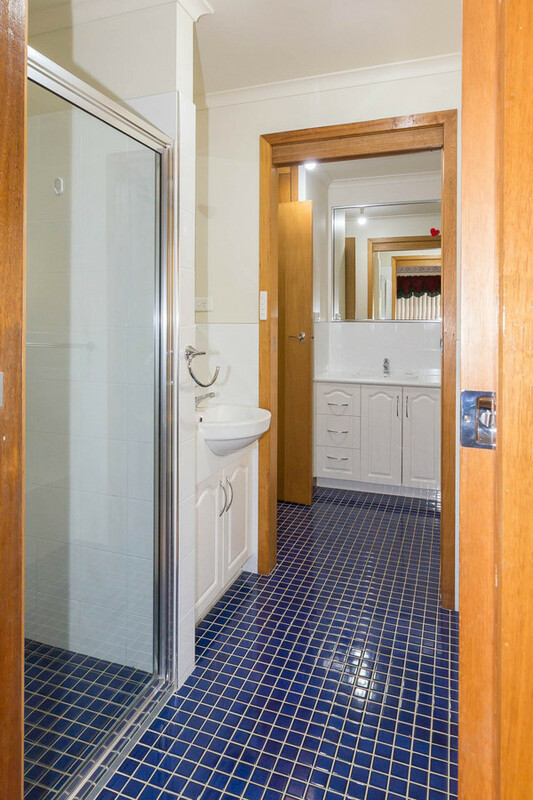 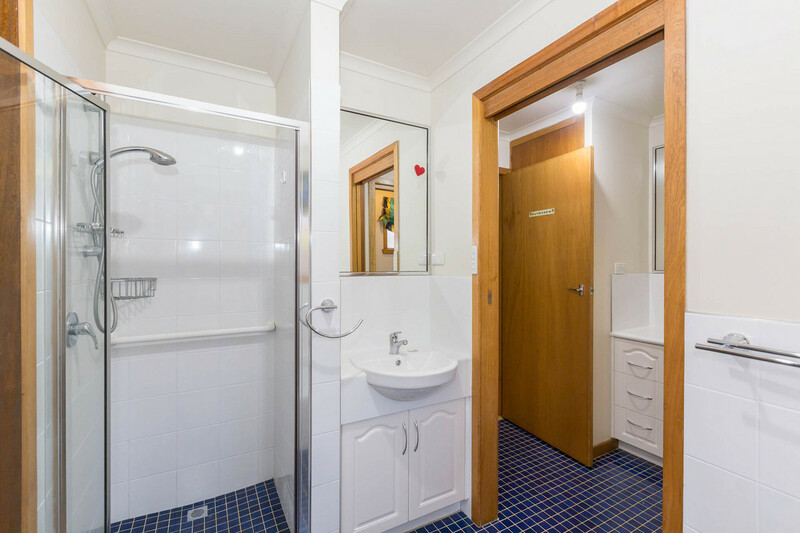 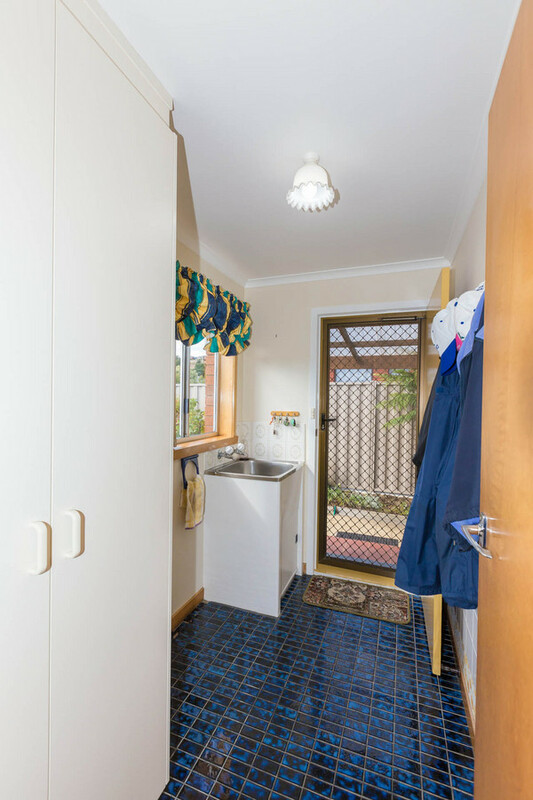 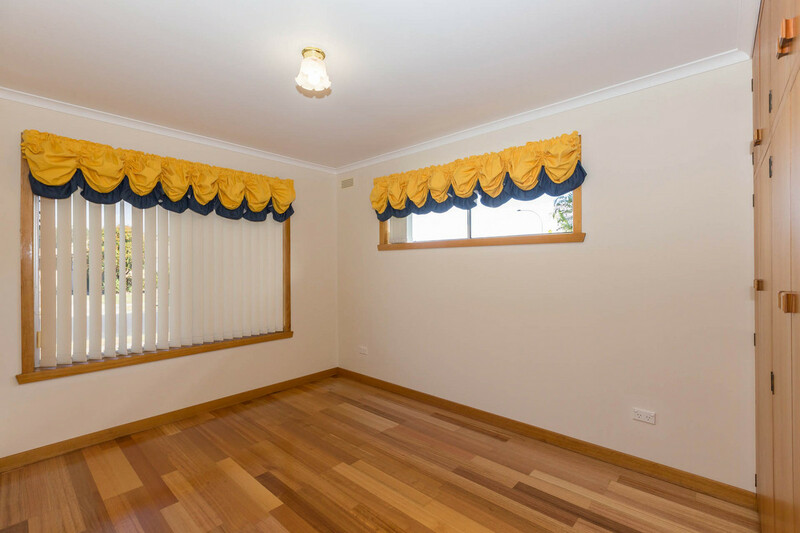 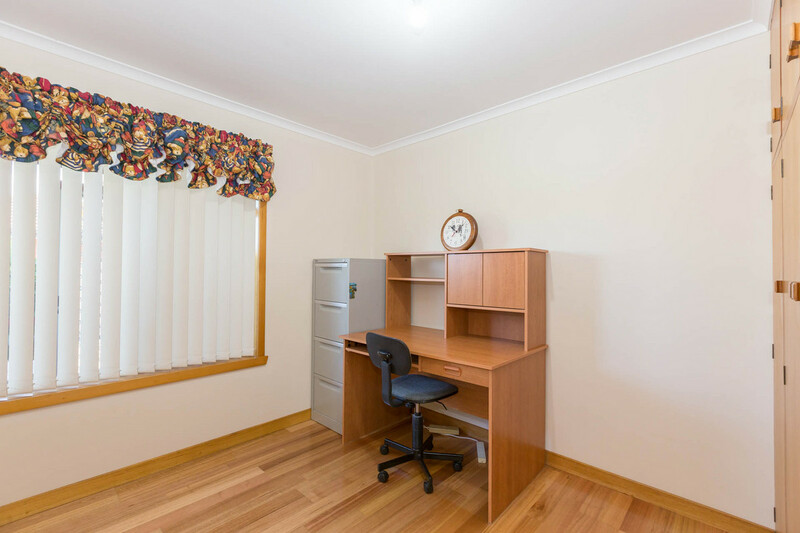 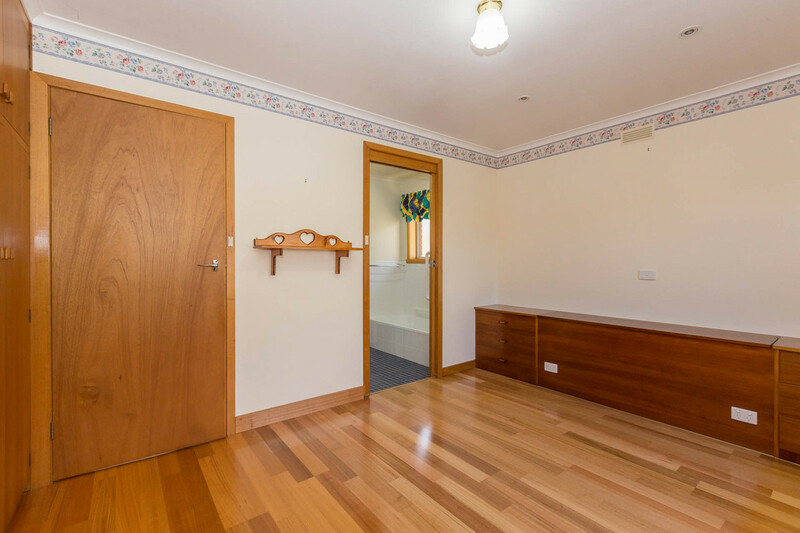 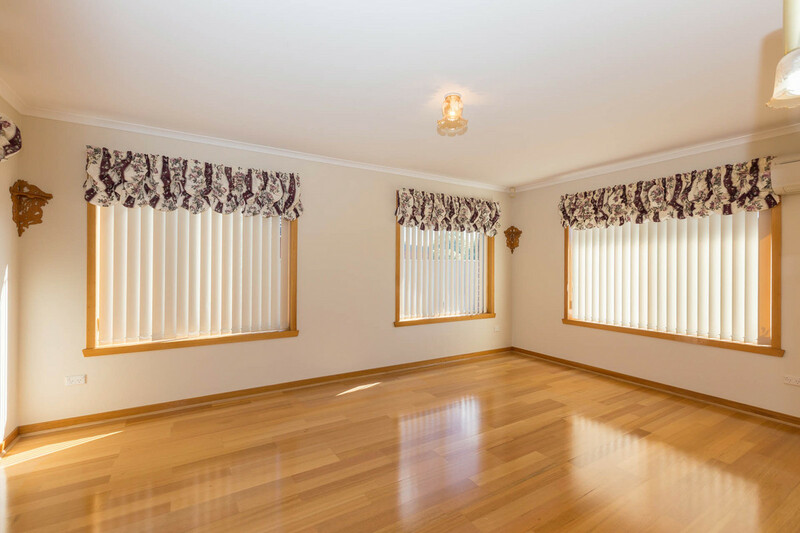 Call the friendly staff at B&H Real Estate today to organise your private inspection.